Palm oil is a highly versatile and inexpensive vegetable oil – we eat it, put it on our bodies and burn it for fuel. It is also an extremely efficient crop, producing as much as 10 times per hectare as other vegetable oils. 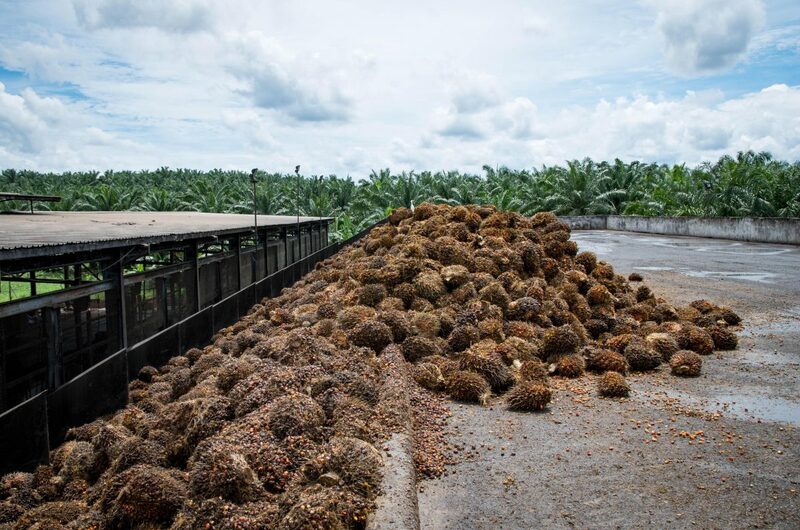 This has made it a major driver of economic growth in many countries, particularly Indonesia and Malaysia, which together are responsible for most of the world’s palm oil supply. However, this economic development came with severe social and environmental harm. Palm oil cultivation is associated with the loss of tropical forest habitats, which contain more than half of the Earth’s plants and animal species. Peatlands drained for palm oil production have spurred fires and haze in South East Asia, causing harm to our health, climate and biomes. Labour issues and conflict with local communities are also endemic within the oil palm supply chain. 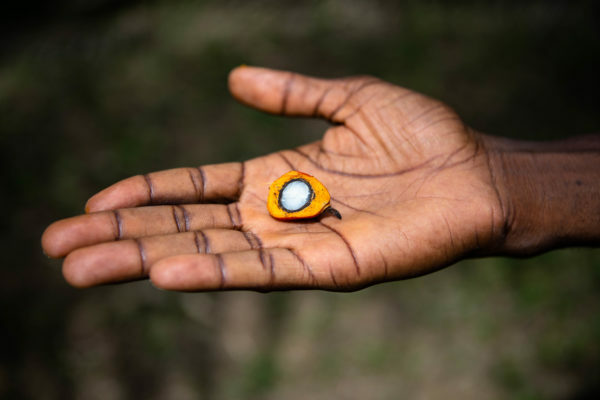 Add to this smallholders, who supply just under half of the world’s palm fruit and whose livelihoods are vulnerable to economic and environmental fluctuations. 3.5 million: estimated number of people employed in oil palm production across Malaysia and Indonesia, the two leading producer nations by volume. Earthworm Foundation works to leverage the influence of leaders in the supply chain and break barriers to create a market for responsible oil. 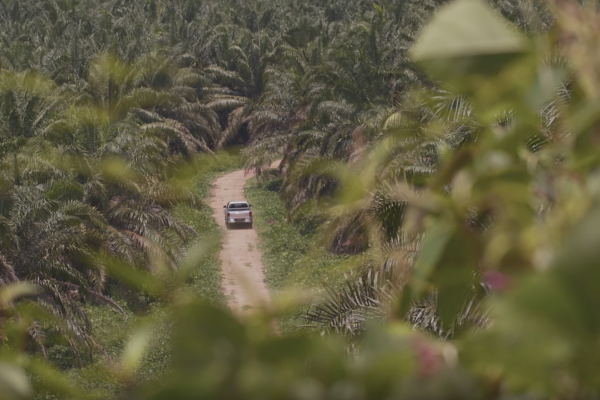 Our journey in palm oil began with Nestlé’s responsible sourcing policy in 2010. 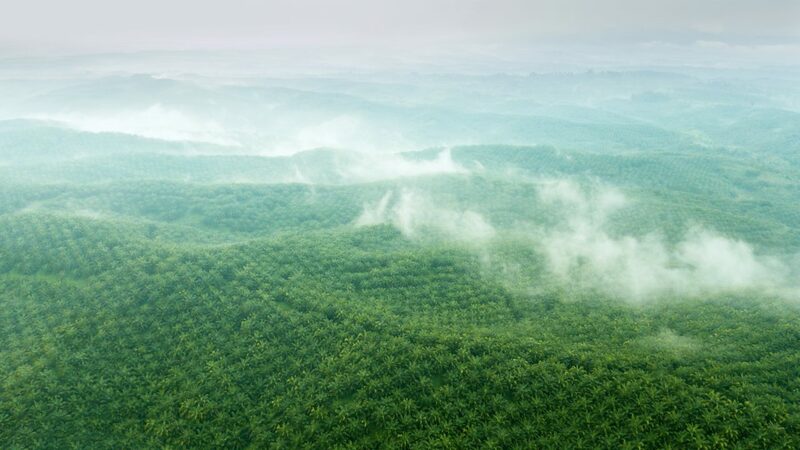 Since then, we have pioneered No Deforestation, Peat and Exploitation (NDPE) policies with global brands and producers such as Cargill, Ferrero, Golden Agri-Resources, Mars and Wilmar. 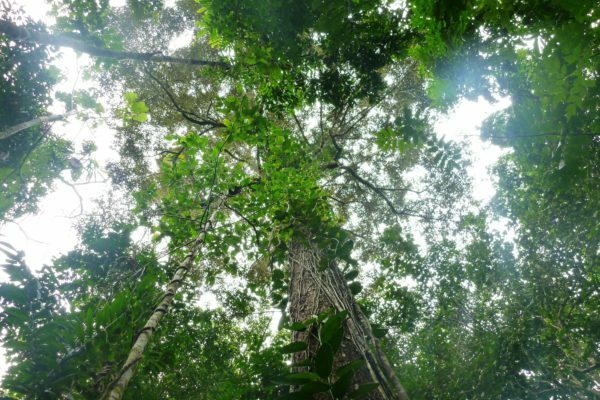 We co-developed the High Carbon Stock Approach (HCSA), innovating to create a working definition for deforestation. 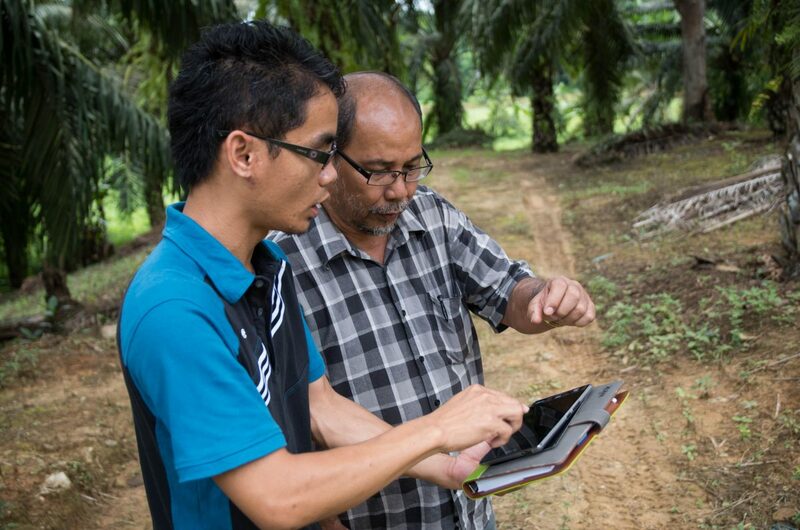 Our traceability efforts helped businesses map their palm oil back to mills, farms and plantations across Asia, Africa and Latin America. This has informed our supplier engagement strategies, which are going digital, and led to the innovation of the ART approach, which leverages refineries as key influence points in the supply chain. Subsequent transformation efforts have benefited communities, landscapes, smallholders, suppliers and workers. Earthworm Foundation and its members are working to tackle endemic challenges within the industry to unite the conservationists seeking to protect forests and endangered species, the communities whose livelihoods depend on the cash crops, the governments who need to spur economic growth, and the businesses who need a reliable palm fruit supply. CLICK HERE if you have a question about our work on palm oil.